THE FOLLOWING IS AN EXTRACT FROM OUR MANUALS AND DOES NOT INCLUDE ALL DETAILS. 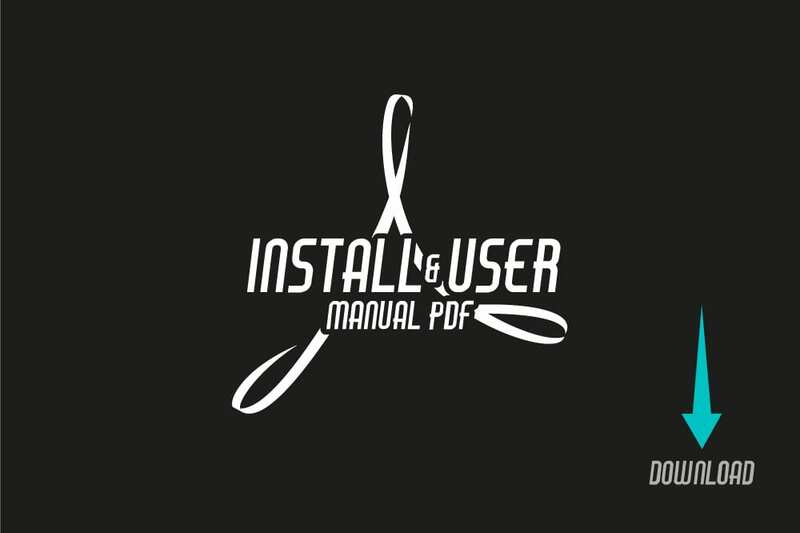 FOR ALL DETAILS PLEASE DOWNLOAD THE APPROPRIATE MANUAL BELOW. 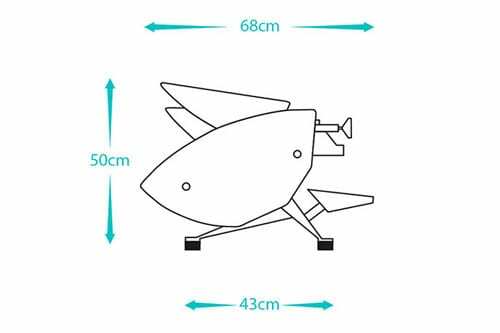 Approximate dimensions and footprints of the Mirages are shown in the illustrations. The black circles are the anti-vibration feet. The optimal countertop feedthrough of 60mm (2.4″) is within the grey square. Note that the steam wands will protrude a few centimeters on the left and right side. 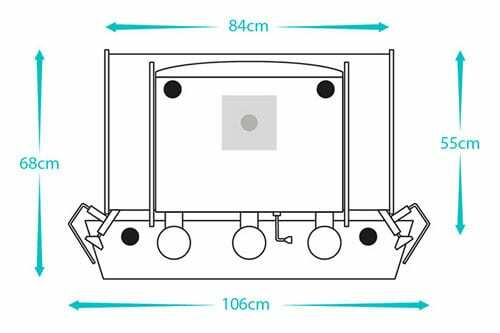 The countertop should provide a solid base to carry the full weight of the machine: roughly 75kg/165lb for the Duette and 95kg/210lb for the Triplette. Water supply from a water treatment system should be within 1.5m (5ft) of the machine. The water supply hose that comes with the machine has a half ball at the end of the 3/8″ nut connector. Discharge should not be further away than 1.5m, have an internal diameter of at least 32mm (1″ 3/8) and should be fitted with a trap. There must be space nearby to locate the water pump with its electrical motor. 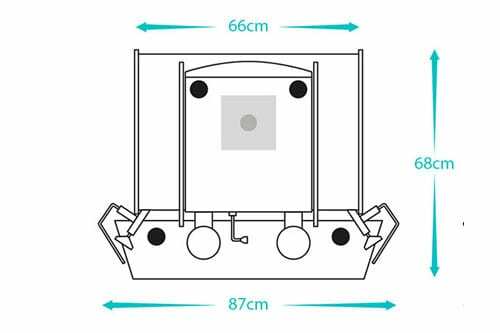 Download an overview of the shipping crate dimensions and weight by clicking here. 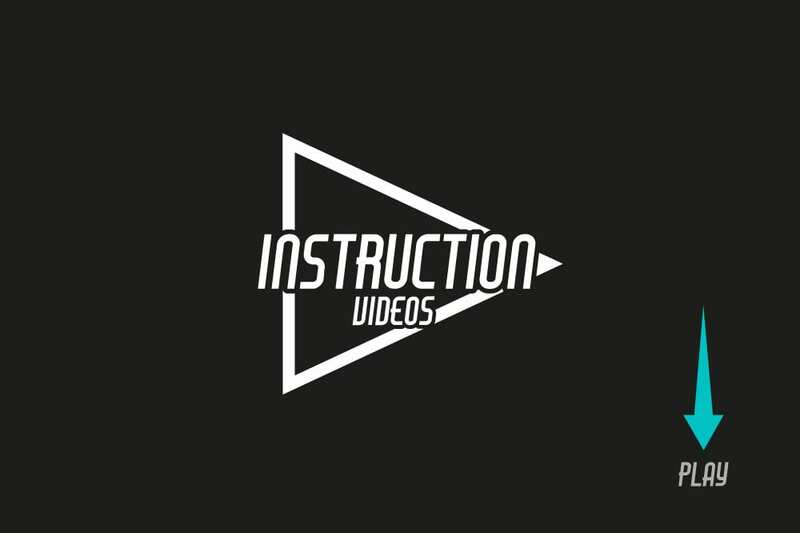 Check out our YouTube channel for our video guides, or click here. From installation and user instructions, to service and upgrade walk throughs. Pre-install guide: All the details you need to know to prepare the workspace. A detailed description of all the practical ins and outs for installation and operation. 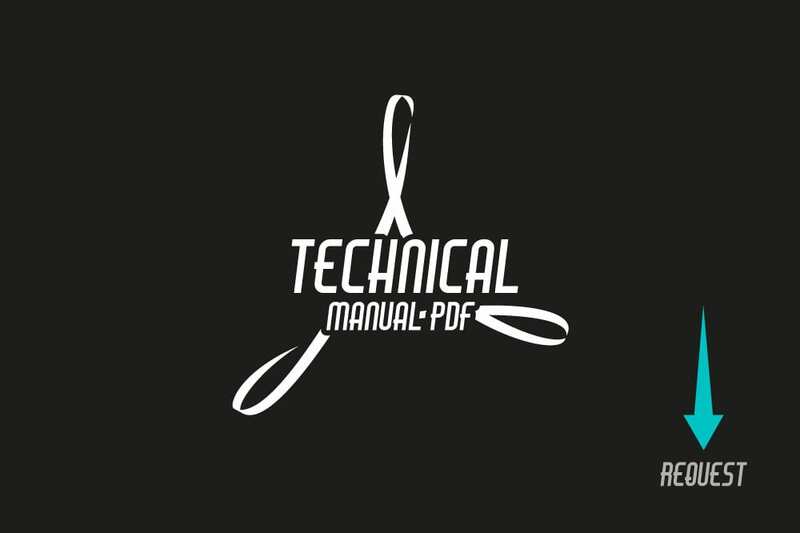 The technical manual is available for all trained mechanics. Send an email to [email protected] to request your copy. 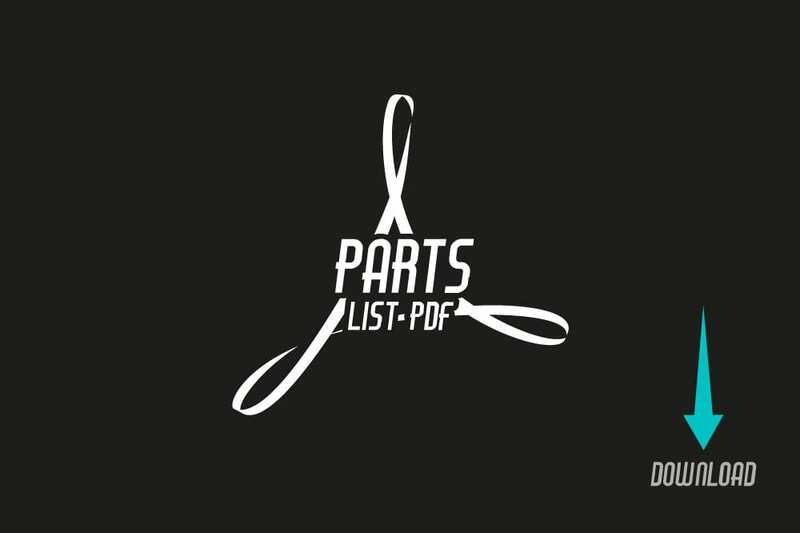 Need spares or replacements parts? Make sure you order what you need by using this document.